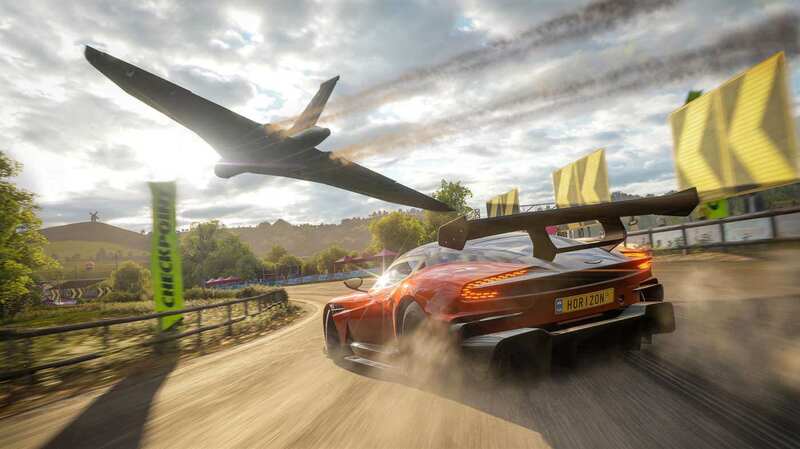 Since the announcement of Forza Horizon 4 at Microsoft’s E3 2018 Briefing, we’ve learned a bunch of new features and enhancements that will be present in the next open-world racer from Turn 10 Studios and Playground Games. These range from the all-new dynamic seasons to the ability to purchase houses and operate businesses, personalize your character with clothing, accessories and emotes, and even a new shared open-world experience that sees you driving in beautiful, historic Britain with up to 72 other players. At E3 2018, and to be more specific, the Microsoft Theater, attendees can get their hands-on with a curated Forza Horizon 4 demo built specifically for the show. 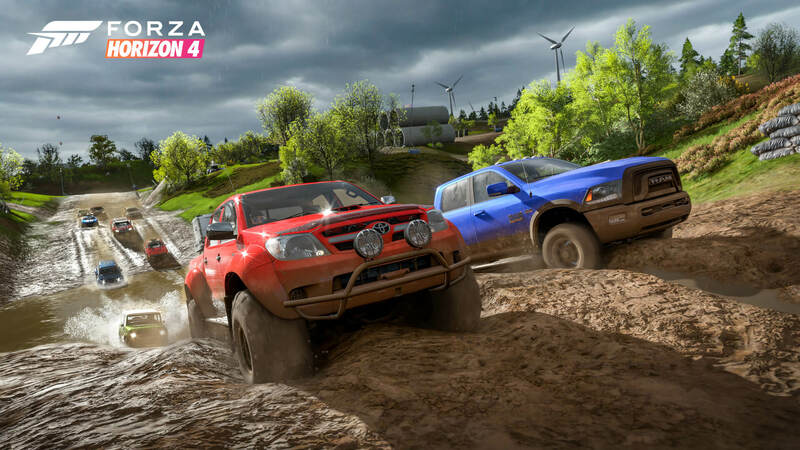 This demo highlights the four dynamic seasons featured in Forza Horizon 4 – Spring, Summer, Autumn and Winter, as well as the game’s British cover stars – the 2018 McLaren Senna and the 1997 Land Rover Defender 90. The 2018 McLaren Senna is showcased initially driving down some of Britain’s incredible roads and vistas in Autumn before a transition to the 2016 RJ Anderson Rockstar Energy Pro 2 Truck ploughing through heavy snowfall in Winter. Up next is the 2016 Ford Fiesta GRC racing against stunt bikers with coloured tire-smoke in one of Forza Horizon 4’s all-new Showcase events. This one has you off-road and driving through the lush forestry of Great Britain at Spring before you’re back in the 2018 McLaren Senna in the sunshine at Summer to finish the race event and reach the Horizon Festival. For more on the weekly seamless seasonal transitions in Forza Horizon 4, be sure to check out our dedicated feature story. In addition, be sure to watch the above video from Tom Matthews for a first-look at the E3 2018 demo for Forza Horizon 4 featuring commentary on all the new features and innovations in the game, as well as its British-orientated and diverse car list, which features over 450 Forzavista models to customize, race and explore. You can also check out Tom’s breakdown of Forza Horizon 4’s stunning E3 2018 trailer, as well as our snippet of b-roll gameplay footage for even more on Playground’s latest open-world racing game. Forza Horizon 4 will be available on October 2nd, 2018, and it’s available to pre-order now on Xbox One and Windows 10 PC with three bundles available to choose from.